Trust deed investments in Southern California CA can be a fantastic way to earn solid returns and diversify. 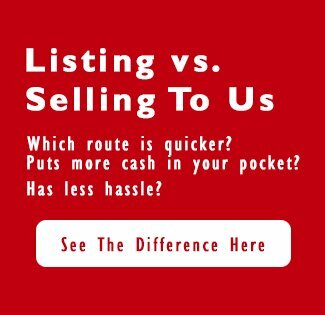 If you’re interested in capturing solid returns from the local Southern California trust deed marketplace, we may be able to help you. 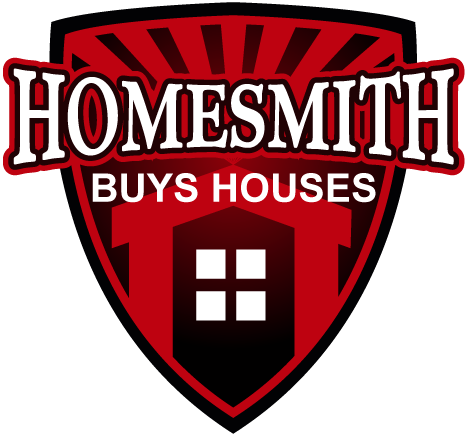 If you’re looking to invest in Southern California CA real estate – not just in trust deeds – give us a call anytime at 1-855-HOMESMITH (466-3764).